It's another Friday, which means that it is time for another Top Five Friday! This week I am going to be looking at my top five male authors. I admit I do read more female authors or I have done recently. However, that doesn't mean that I have been ignoring the work of male authors completely. There are some out there that are outstanding and this is why I chose this topic for this weeks Top Five Friday. I've only recently discovered Derek Landy's work, and yes I know I am very late to the party. I have only read Demon Road so far but I am hoping to read all of his work before the end of the year. 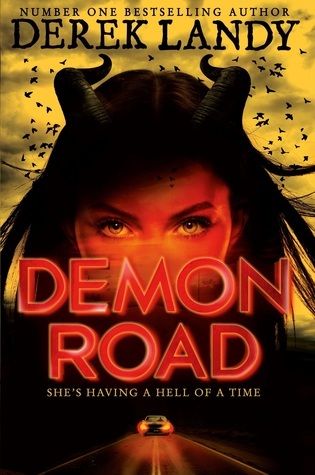 I love how unique his writing style is and I couldn't help but love the world he created in Demon Road. The Maze Runner Trilogy admittedly isn't my favourite YA Dystopian Series, but it did keep me hooked and that was all because of James Dashner. The world he created I thought was so original and I knew it hadn't been done before. He has a great way of getting his stories and plot lines across and that is why he made it onto this list. We're going back to my childhood now! 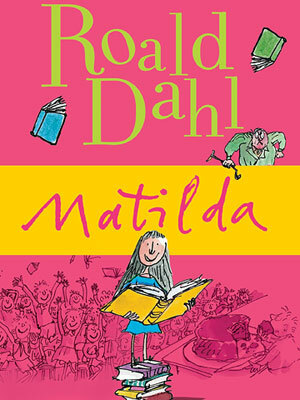 Roald Dahl was one of the first authors whose books made me fall in love with the art of reading. I have read every single bit of his work and even now it amazes me. His art of storytelling is honestly outstanding and the characters in each and every one of his stories come alive. He may be long gone now, but his work will always live on. 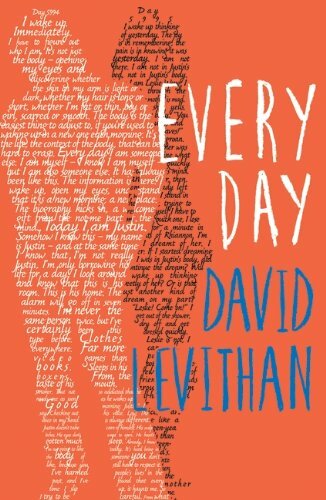 David Levithan, well his work is top notch! I admit I did read his work in some collabs he had done before moving onto reading his full length work such as Everyday. Everyday is honestly one of the most heartfelt and emotional books I have read. 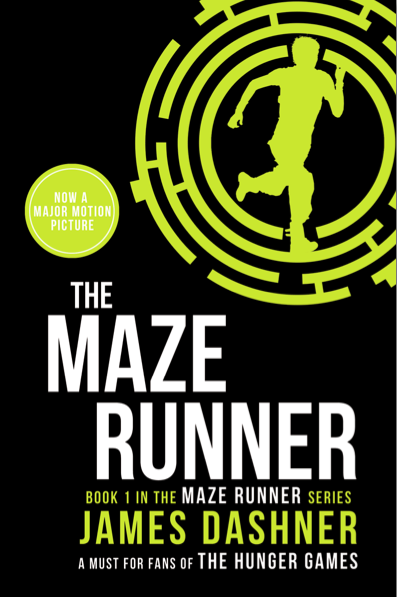 I also love how in each and every book he has written he oversteps the mark and tackles issues that you don't usually see in most YA fiction. Come on, did you expect any different from me? If you know me well at all you will know that I absolutely love Mr John Green. There is just something about his way with words and art of storytelling that gets to me emotionally. 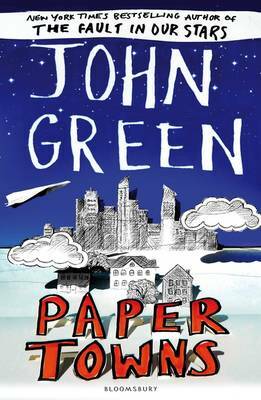 I mean, I blubbed through the whole of The Fault in Our Stars. I feel like with all of his books I have a connection to them and the characters. I cannot wait to see if he writes any more, as I know I will just love them! See you guys next Friday for another top five!